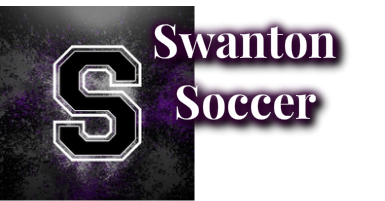 Welcome to Swanton Soccer website. Coaches meeting is August 30th, 2016 at the pavilion in Memorial Park! Schedules will be completed and handed out at this time. 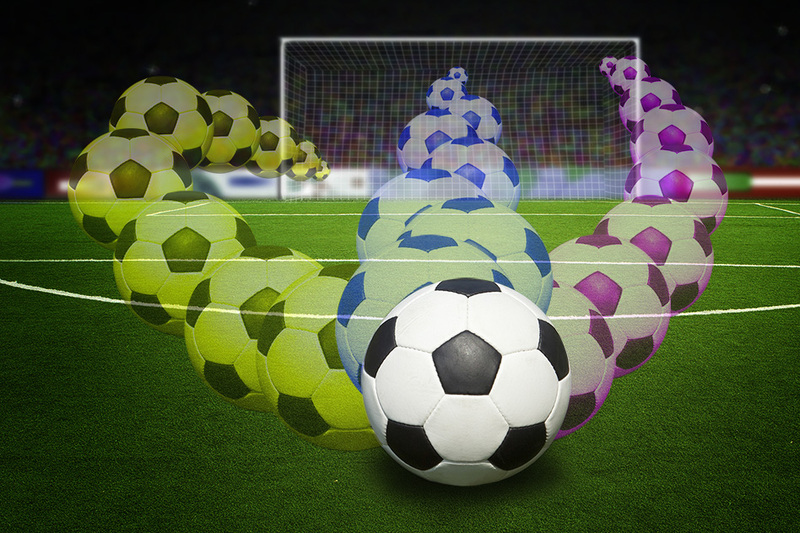 Thank you so much for all the volunteers that make soccer possible. Swanton's Soccer fields are located at Memorial Park.